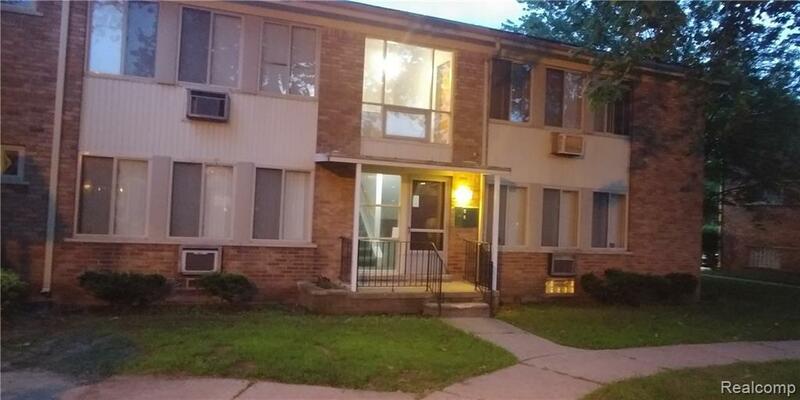 WELL MAINTAINED BUILDING, LOVELY CONDO, BEAUTIFUL COURTYARD. SECURE PARKING. SELLER VERY MOTIVATED. BUYER TO PAY RED CARPET KEIM A $450.00 PROCESSING FEE. ALL DATA AND MEASUREMENTS APPROX. 24 HOUR NOTICE TO SHOW.